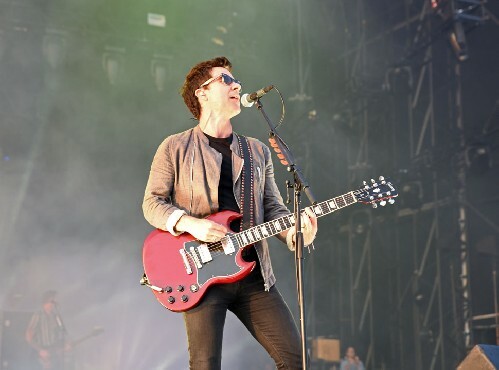 Stereophonics have announced two shows for June 2019 as part of the Forest Live series. There's guests to be announced.  Tickets are on sale priced at £55.